The review may be over – but your work isn’t done yet. 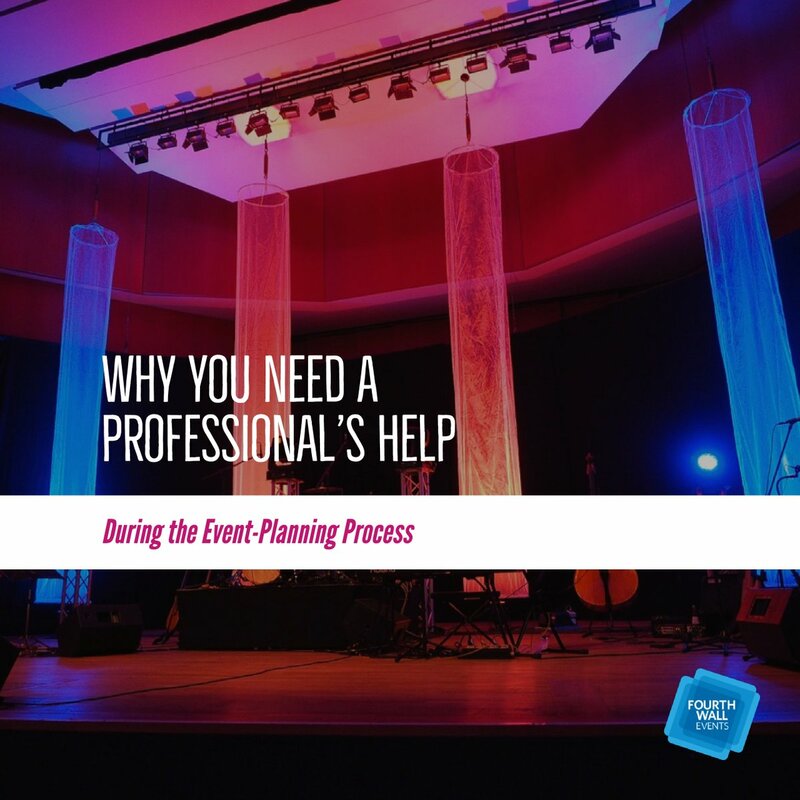 An important part of running an event is wrapping everything up the right way: End your event properly to increase engagement, get more successful responses, and prepare properly for the next big event! 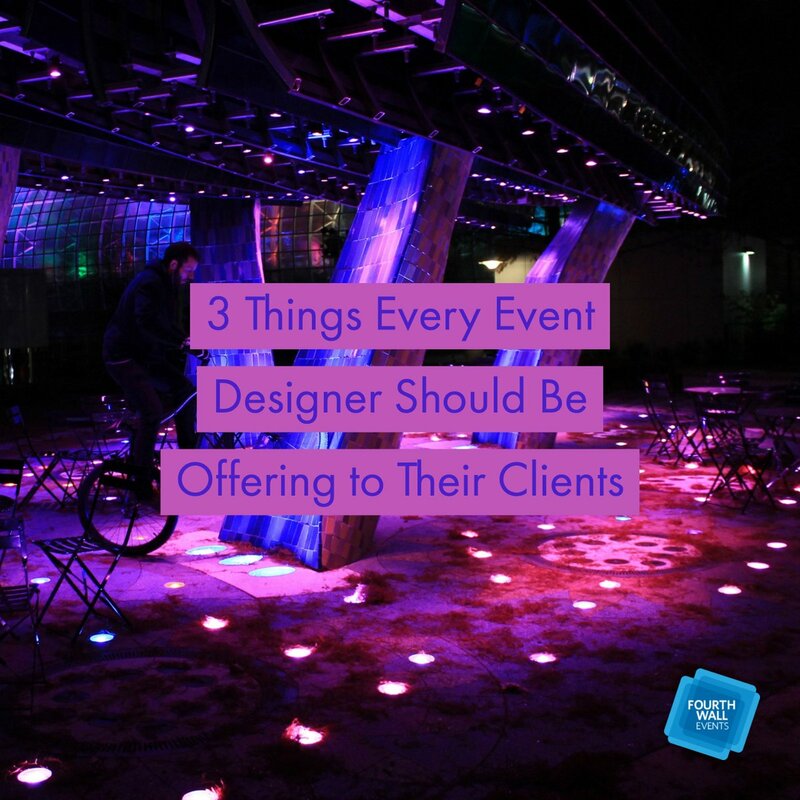 Here’s a few things that you can’t miss after the event is finished and the chairs are empty. 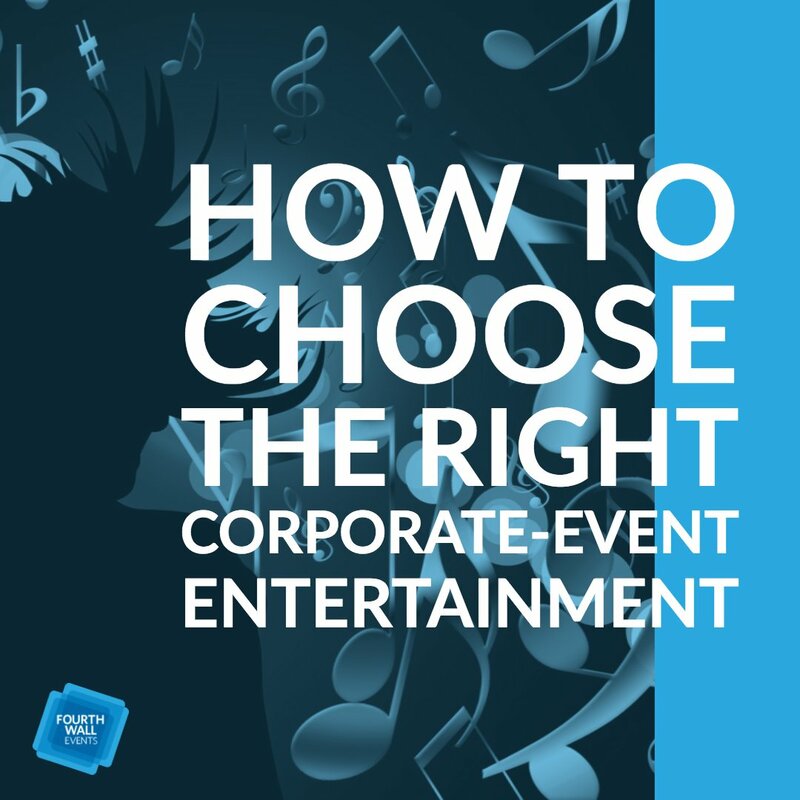 Start by collecting or creating any necessary video formats and translations/transcripts from the event. 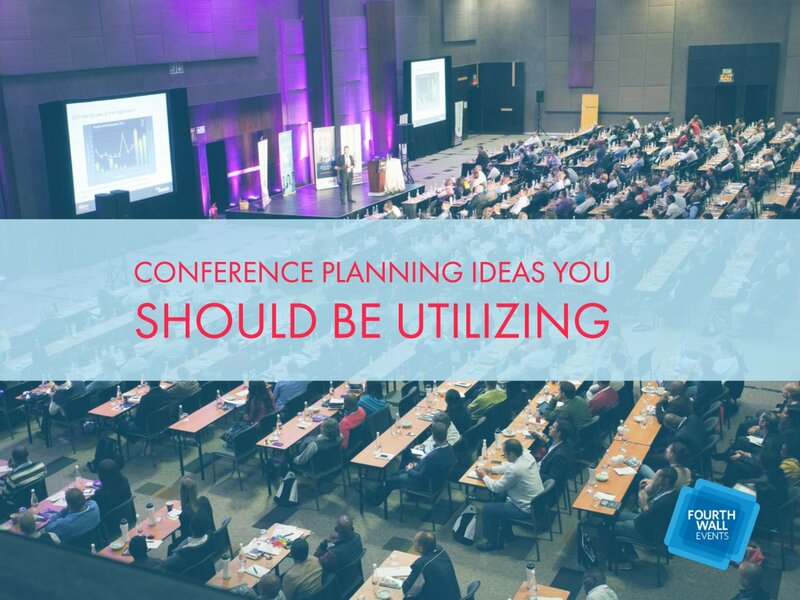 Ideally, you want a link to a fully compatible video of key presentations, or a download option for a simple kind of video file to use. 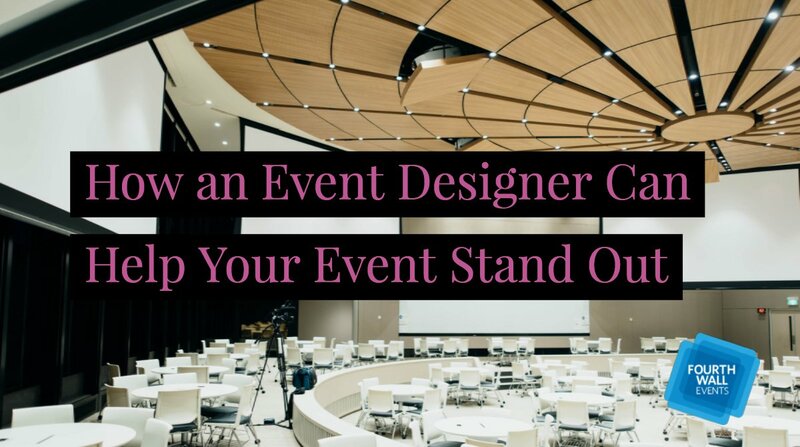 This should be one of the first pieces of information you send out after the event: Do this while excitement is still high and attendees are more willing to share with their peers and friends, thus increasing your reach immediately. 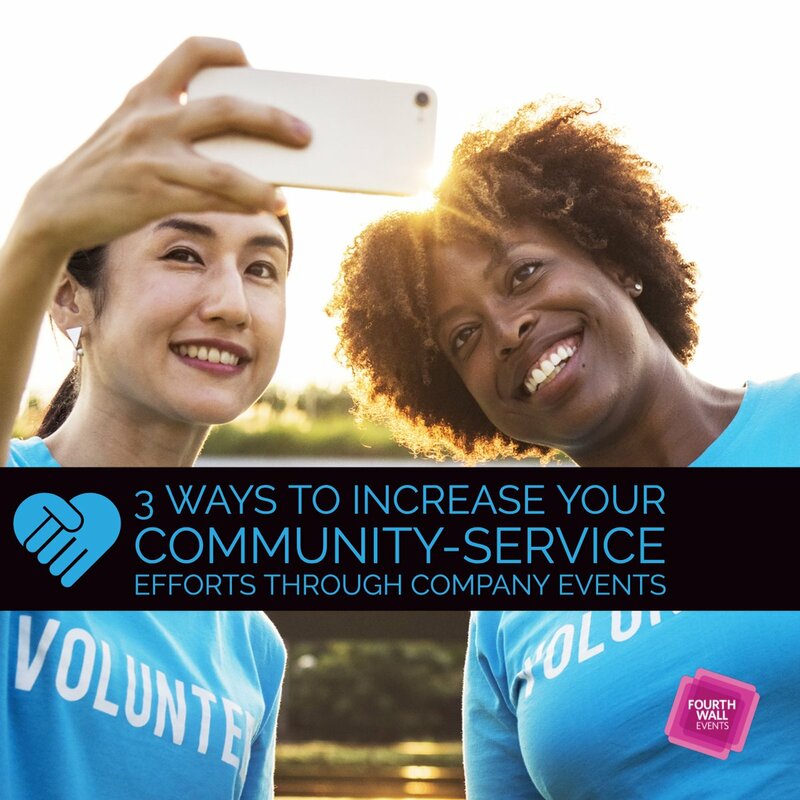 Your follow-up message should also contain a next step, beyond sharing video of the event. 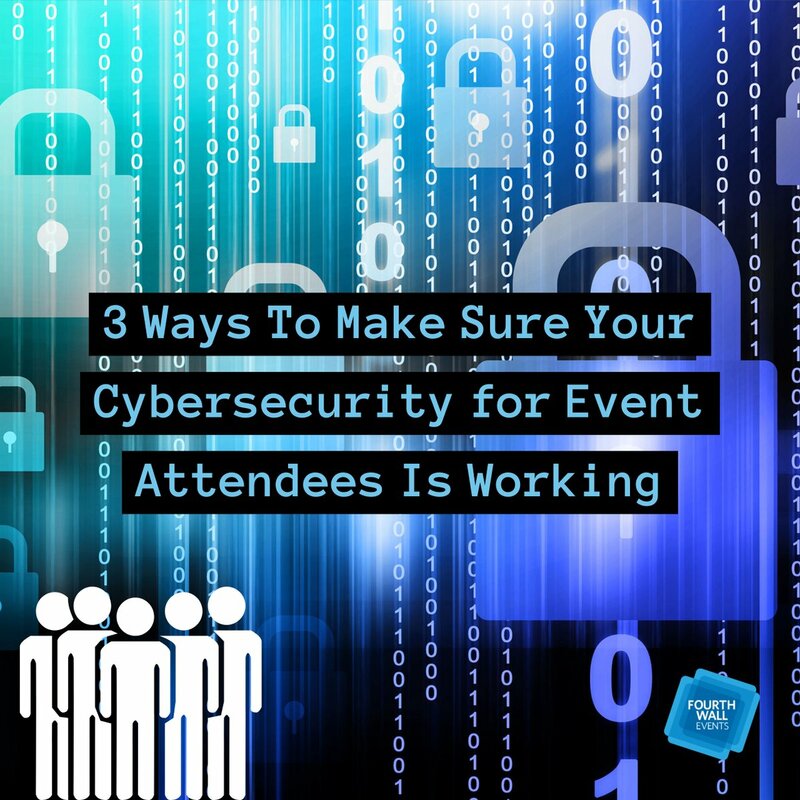 Remember, even if you provide a call to action at the event, many attendees will not remember or will not be quite convinced yet. 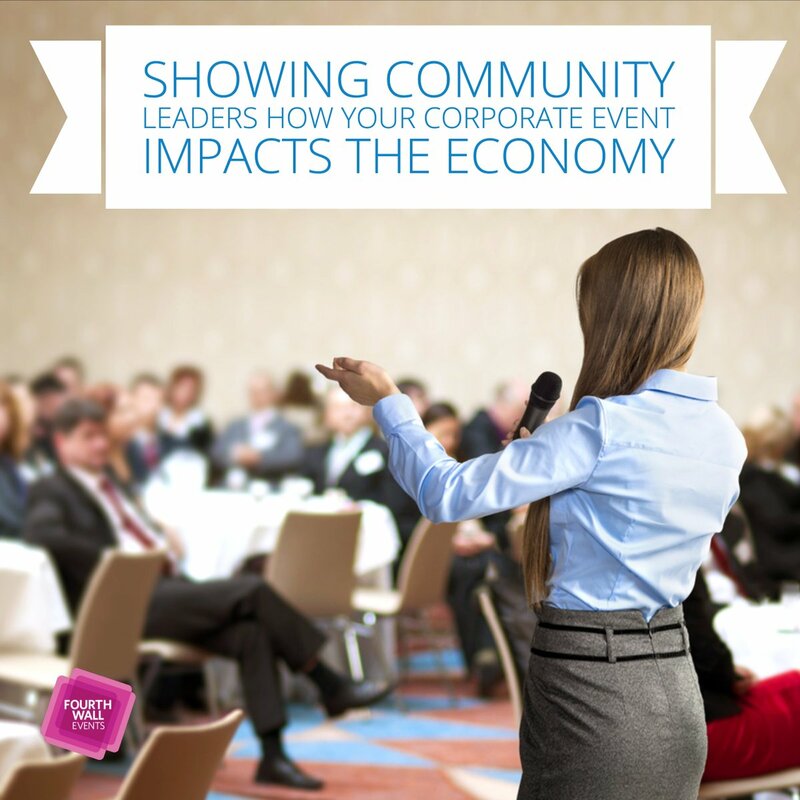 Send out the same call to action in written form to help increase your responses. 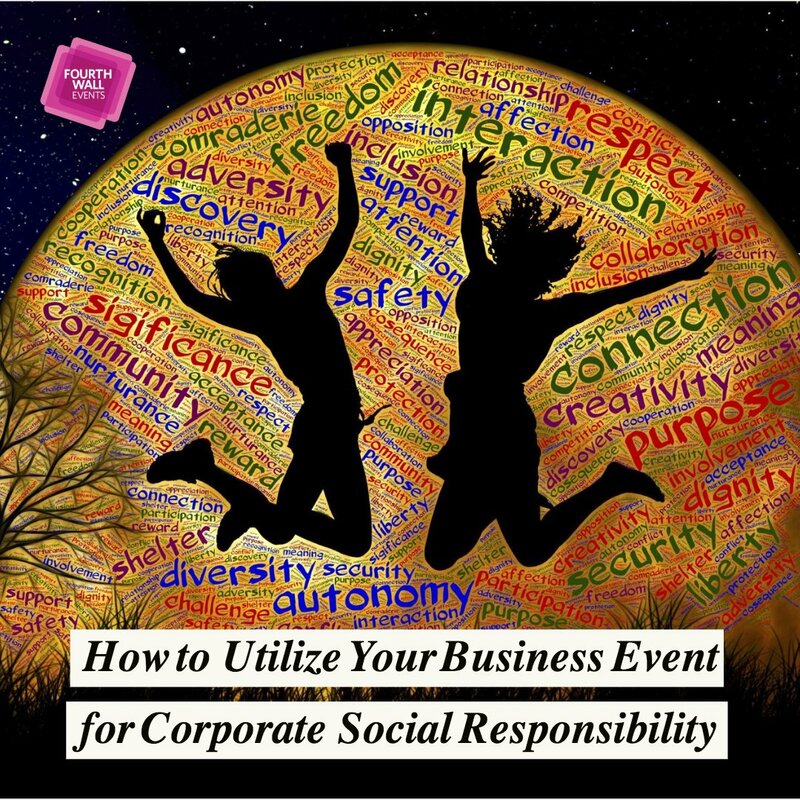 Include a basic summary of the event, the ways in which it succeeded, and how happy you are that all attendees could make it. In the end you should have a complete message you can send out through email or even as a physical letter. 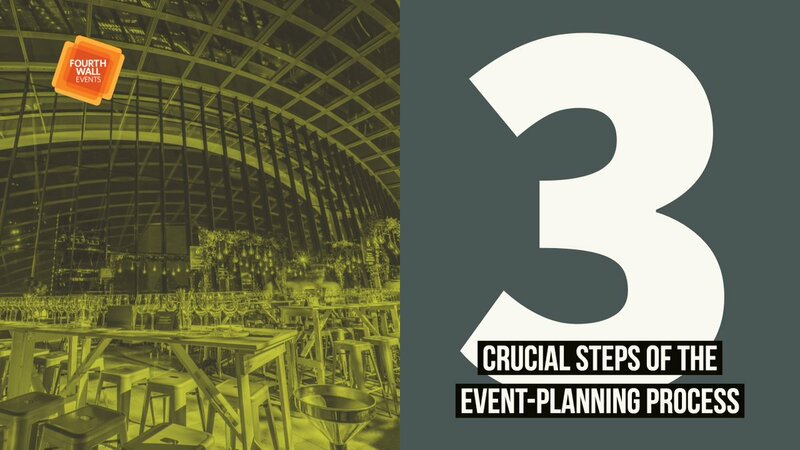 This is an increasingly common after-event step in today’s world, where so many people are active online: Create a group based on the event, focusing on the same subject as the event. Facebook, LinkedIn, and similar social channels are often an ideal place for this. Here you can provide a portal for further, in-depth discussion, questions, and of course more calls to action. 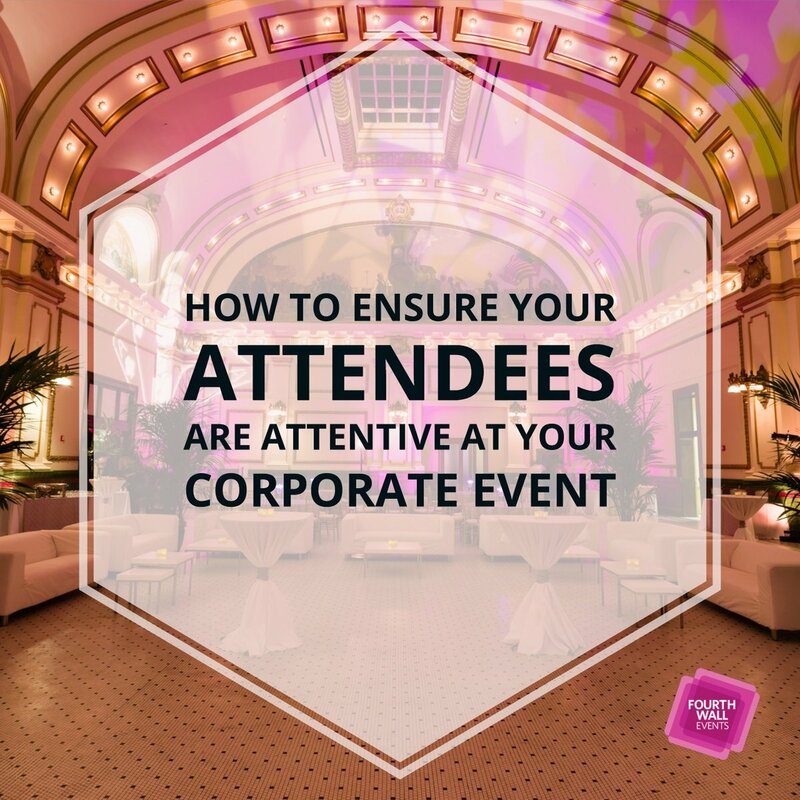 It’s a great way to keep the conversation going, but keep in mind that this works better for longer-term, strategic events than announcements or events with a short-term focus. 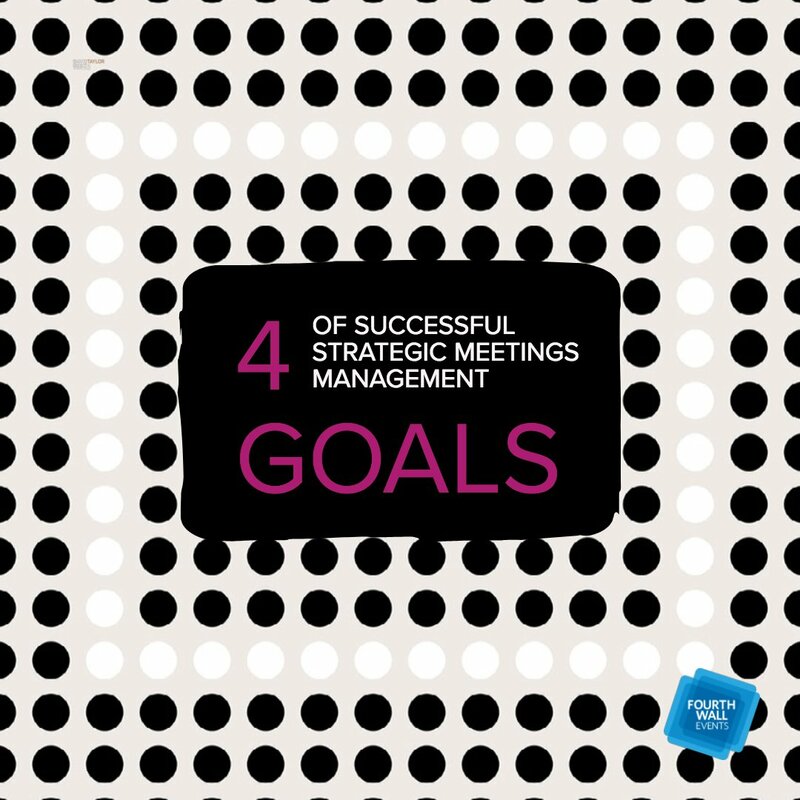 If a permanent group isn’t necessary, short-term social media follow-through is still a good idea. Never forget to take a look at your analytics and see what happened. How did attendance compare to projections? 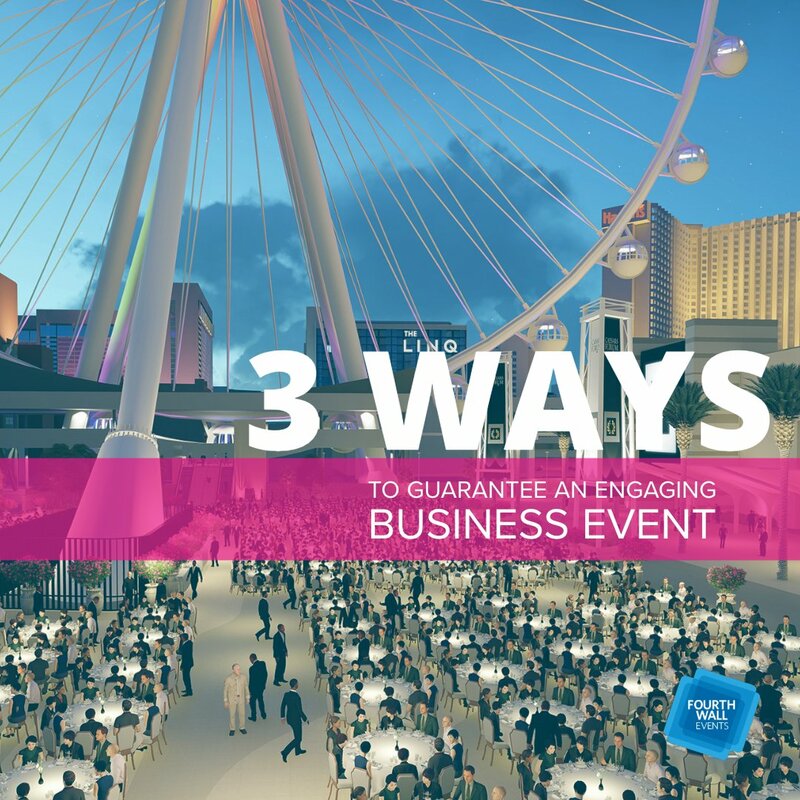 How did traffic and apps perform during the event? Did you get the sort of responses that you were hoping for? 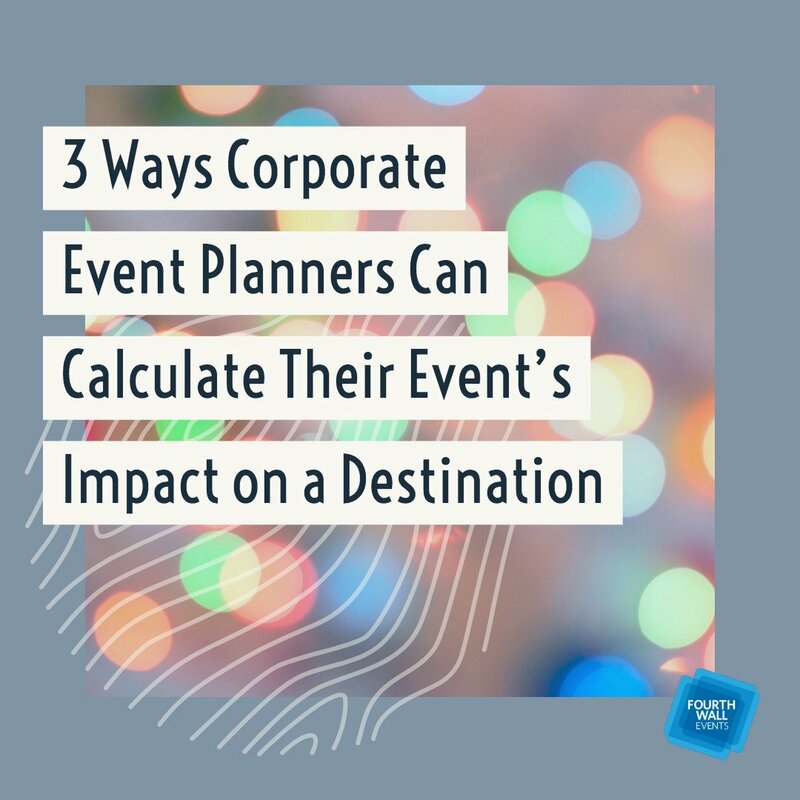 The sooner you look at this data, the sooner you can start making important improvements and changes for your next event. In addition to thanking your attendees, don’t forget to thank the other important players! 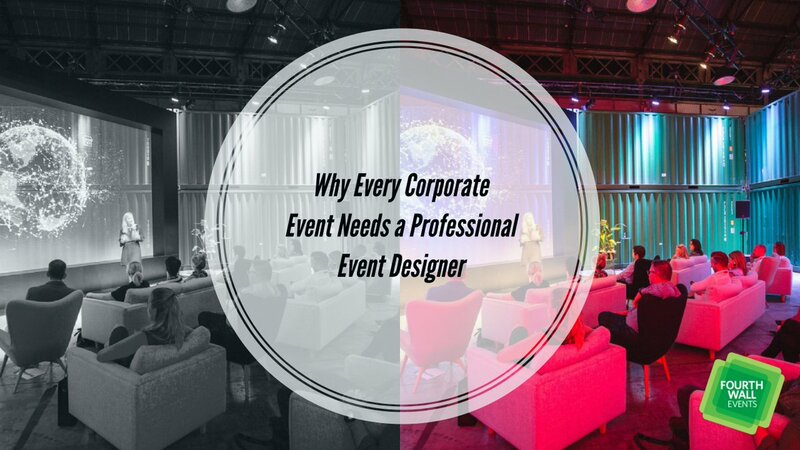 This includes your sponsors, the owners of the venue, any representatives that helped you out, and the services that you may have hired (catering, cleaning, movers, etc.). 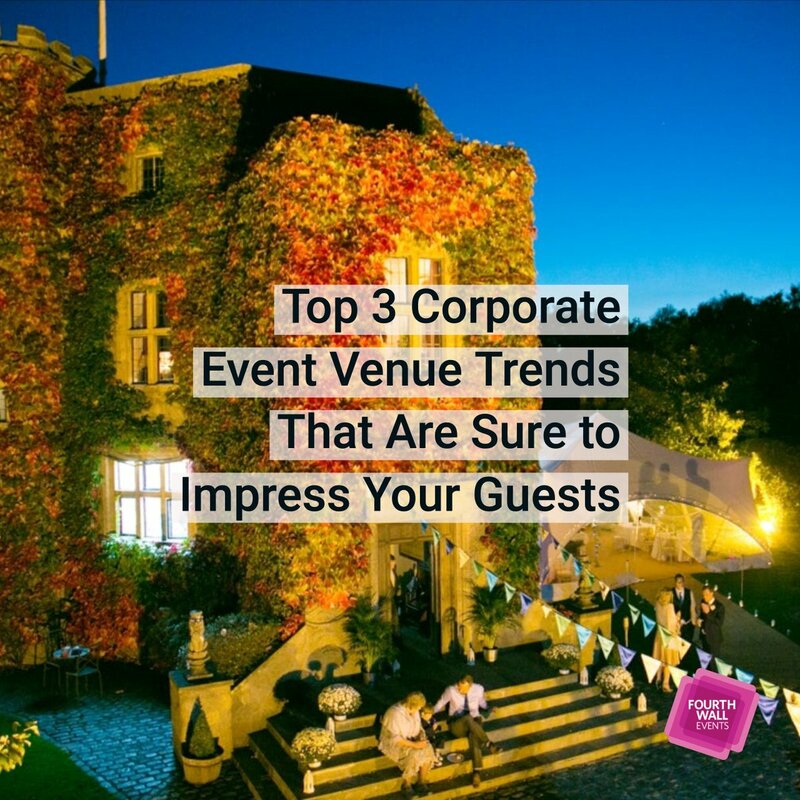 This gesture can generate a lot of goodwill after a busy event, and will help make things smoother in the future if you want to work with them again. 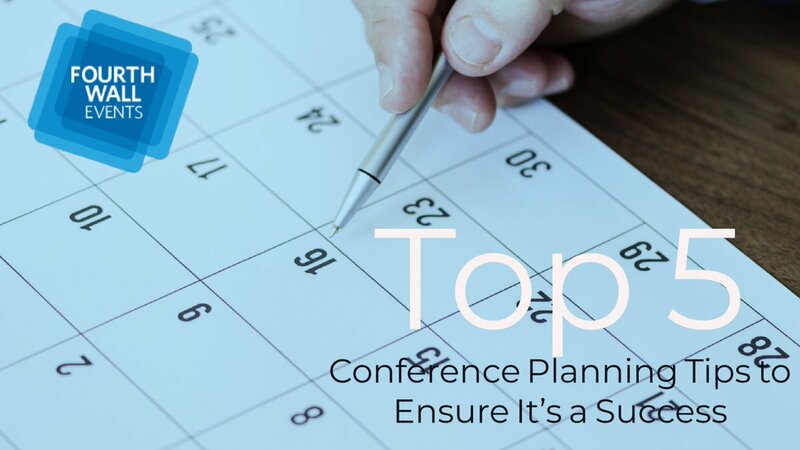 Schedule meetings to review the budget, compare it to the results, and request any revisions if necessary. 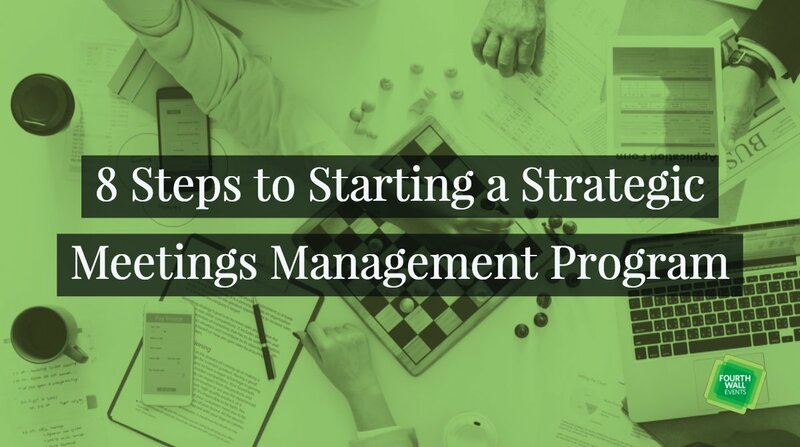 Even if you don’t end up changing much in the budget, this review is still very valuable when it comes to making future decisions and allocating funds properly. 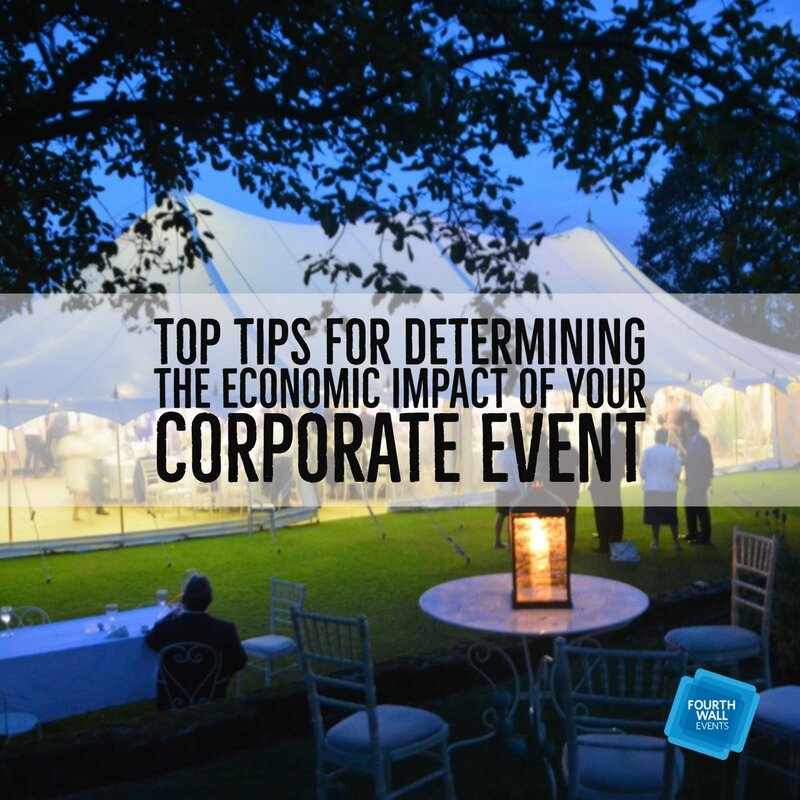 A little review now will save a lot of work later when you are planning for future events. 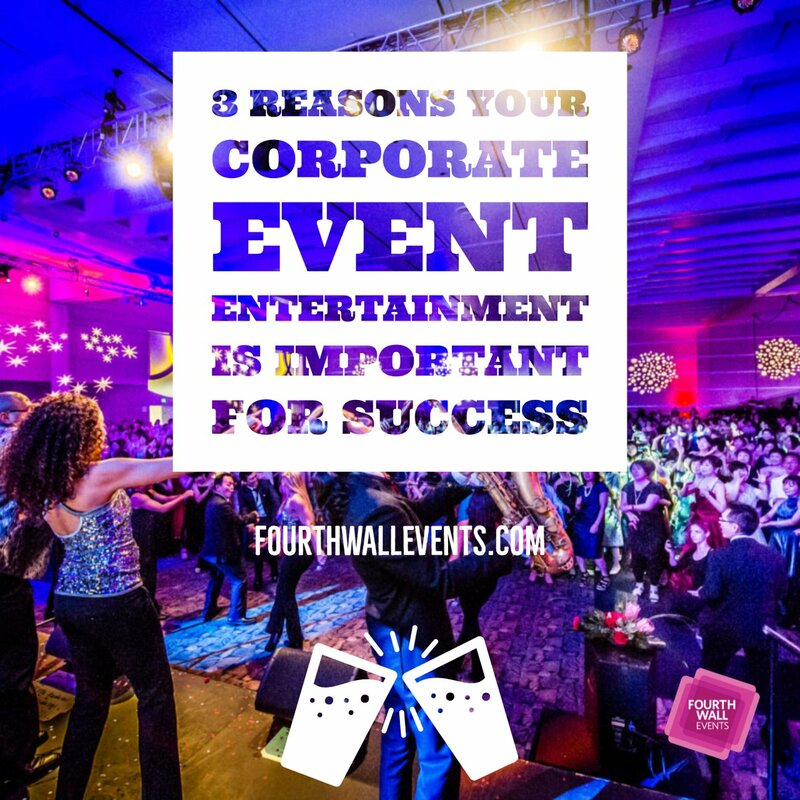 For more information on wrapping up your event and making smart plans for the future, head over to Fourth Wall Events and see how we can help!